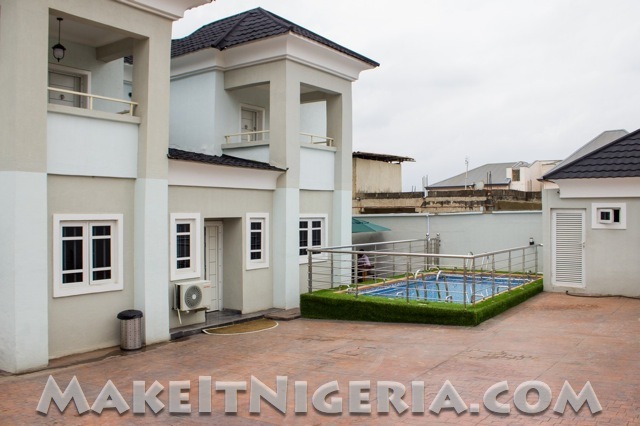 Introducing the Aeroville Apartment Homes – A place to call your home! 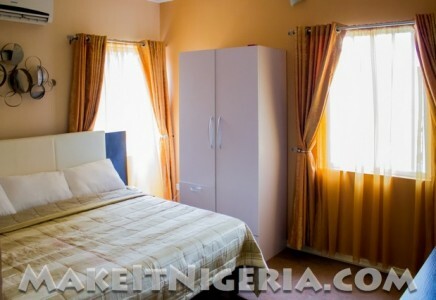 Aeroville Apartment Homes is conveniently located inside the secure Magodo GRA. 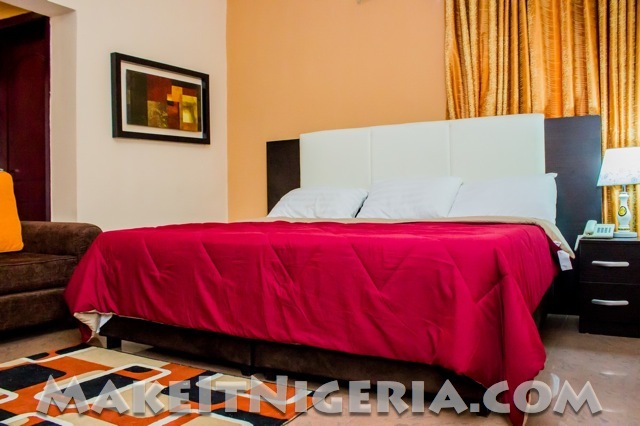 Aeroville Apartments offer 12 fully serviced and elegantly furnished and spacious studio apartments that are situated in a quiet and secure neighborhood. 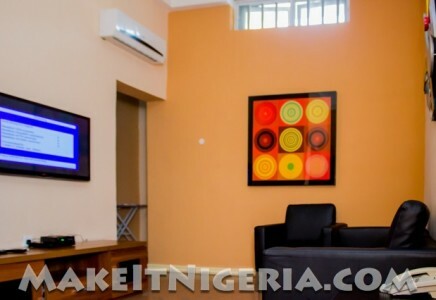 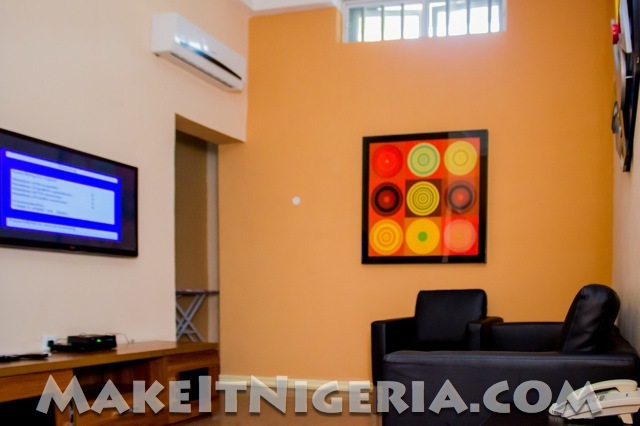 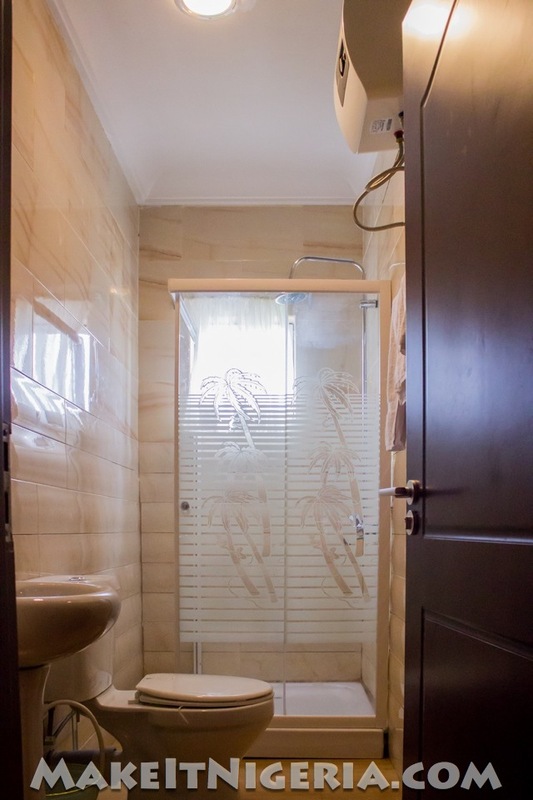 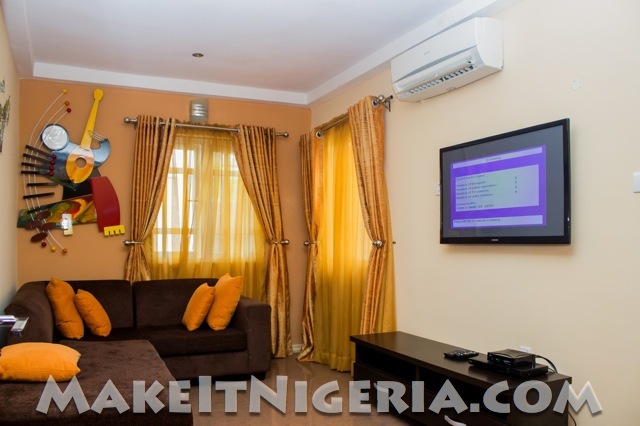 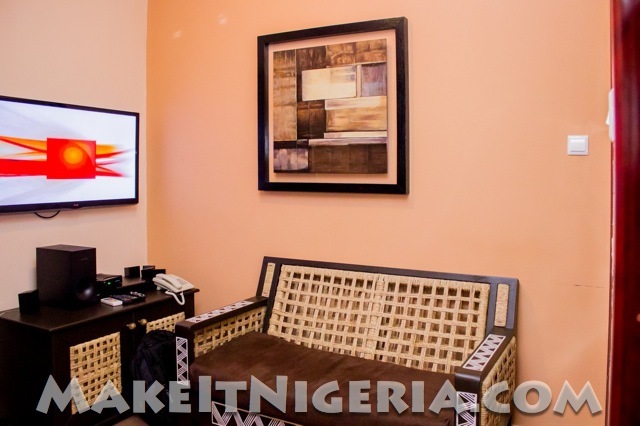 Travelers to Lagos will experience a pleasant and relaxed stay. 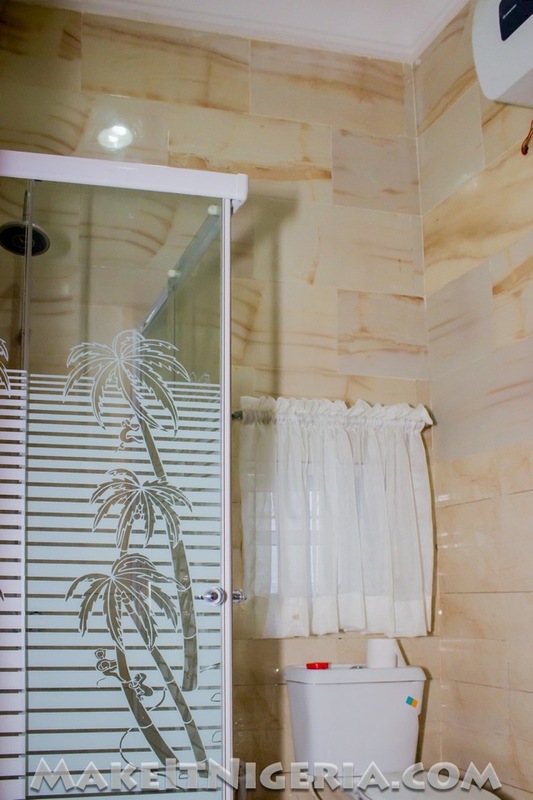 We encourage you to take advantage of the special weekly, monthly or annual rates offered. 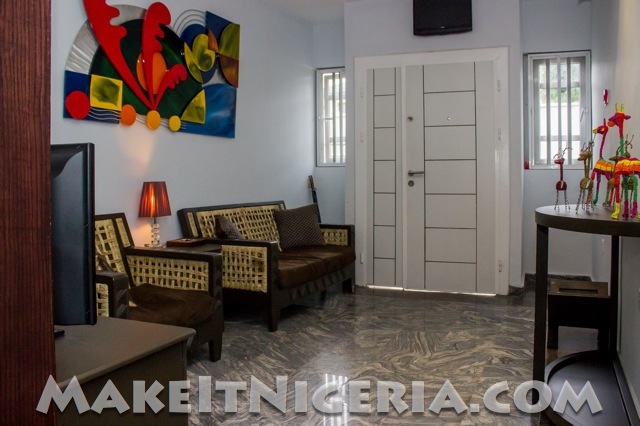 Provides easy access to both Local and International airport. Each features a flat-screen satellite TV, a kitchenette and private bathroom facilities. Free Wi-Fi also available in the room and all public areas. 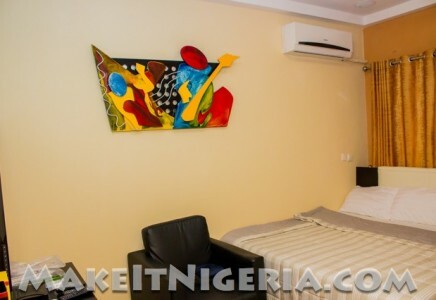 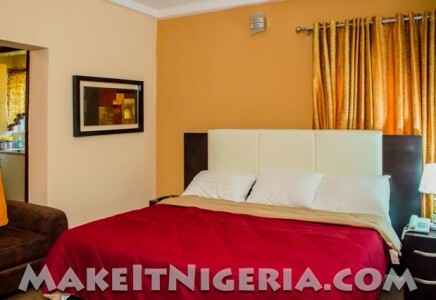 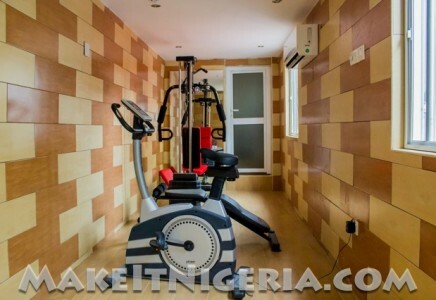 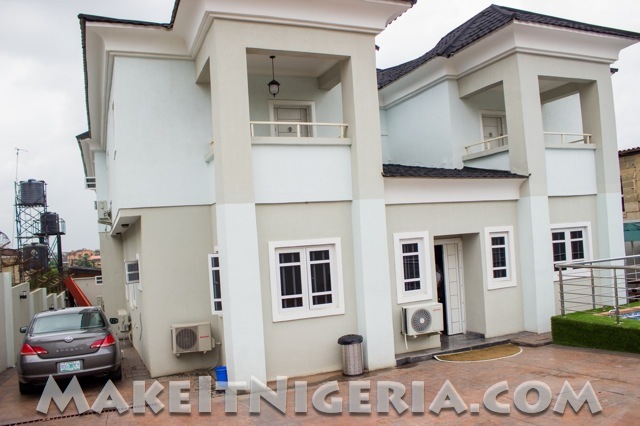 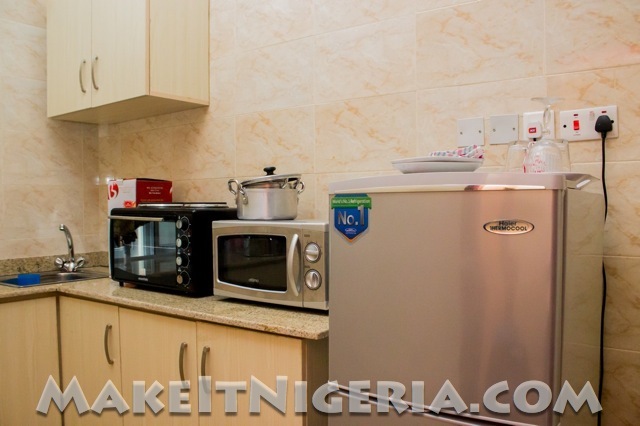 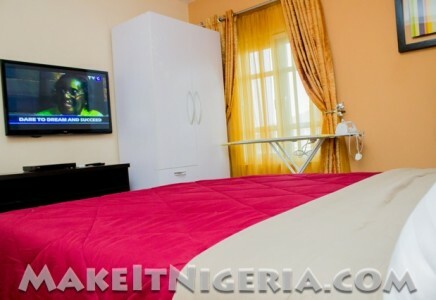 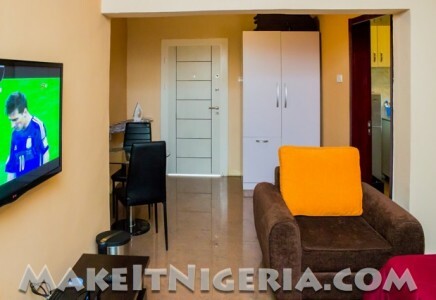 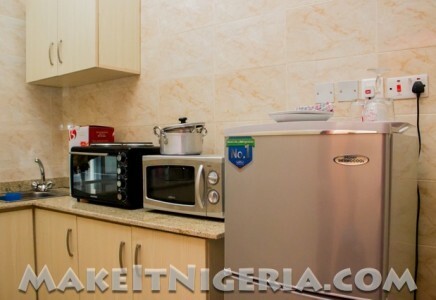 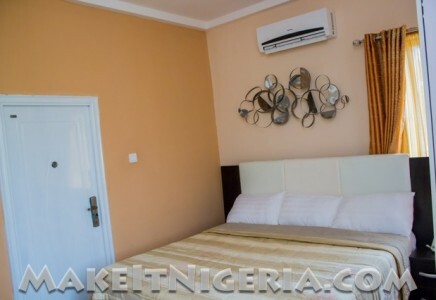 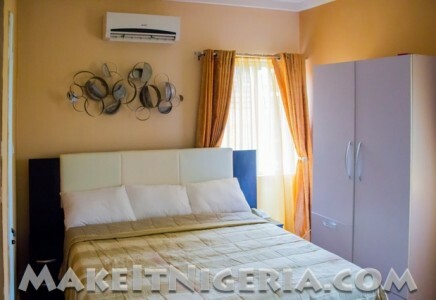 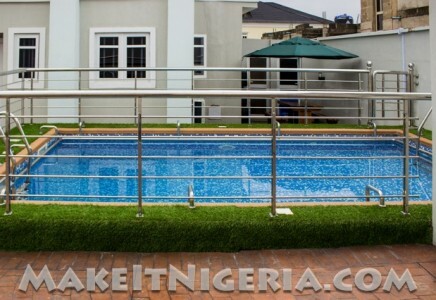 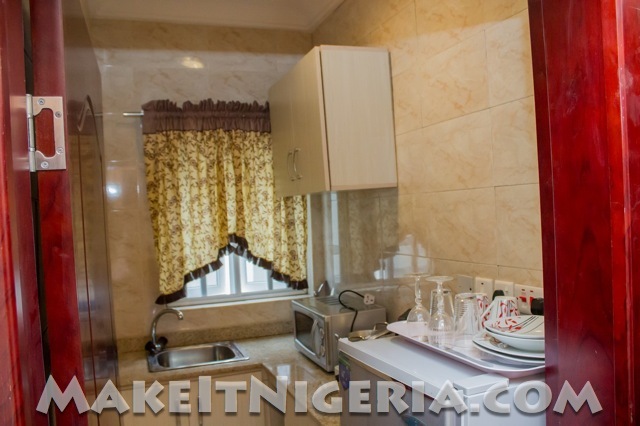 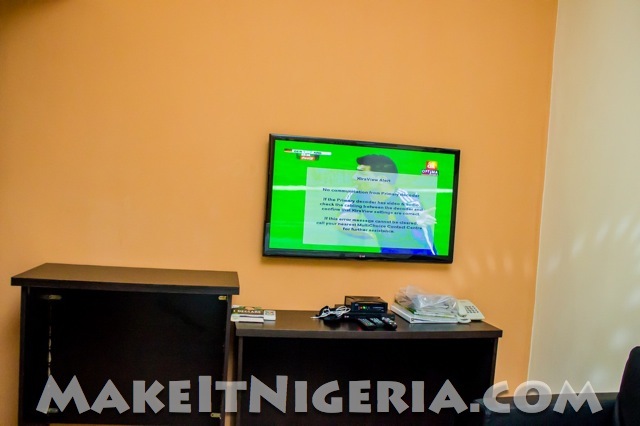 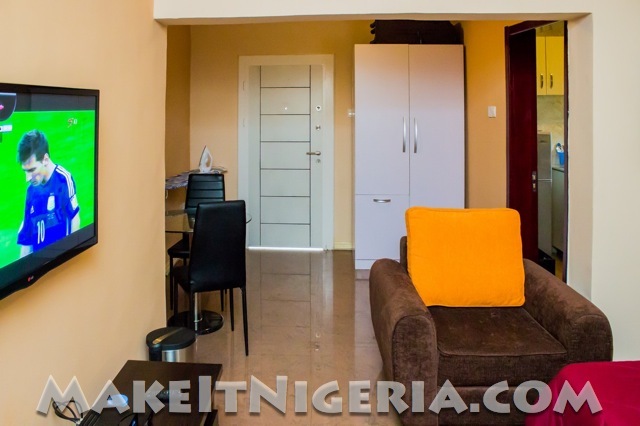 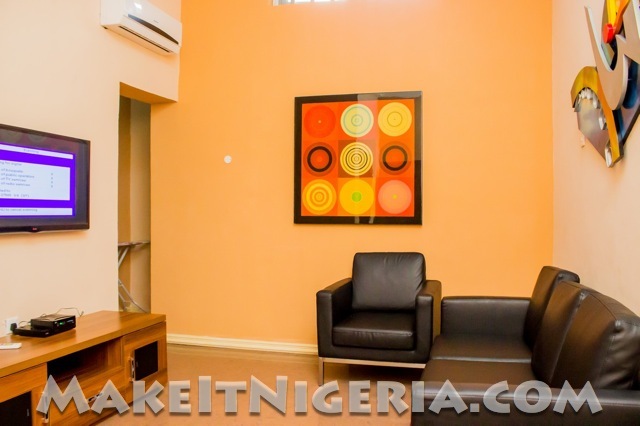 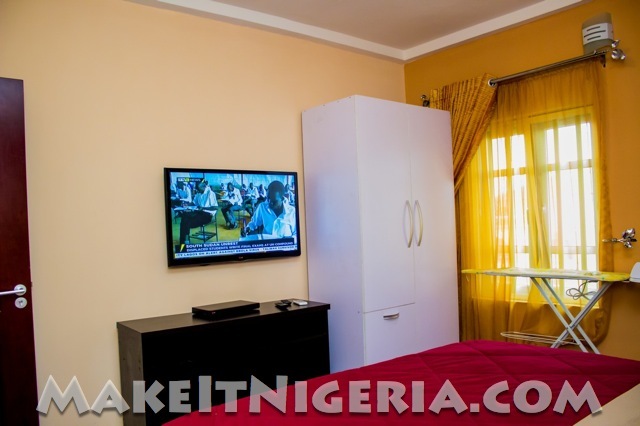 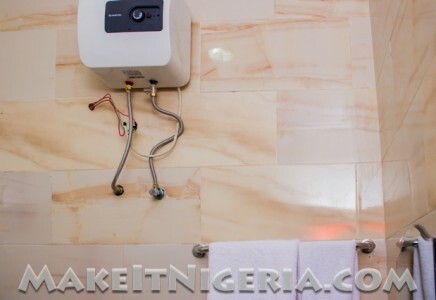 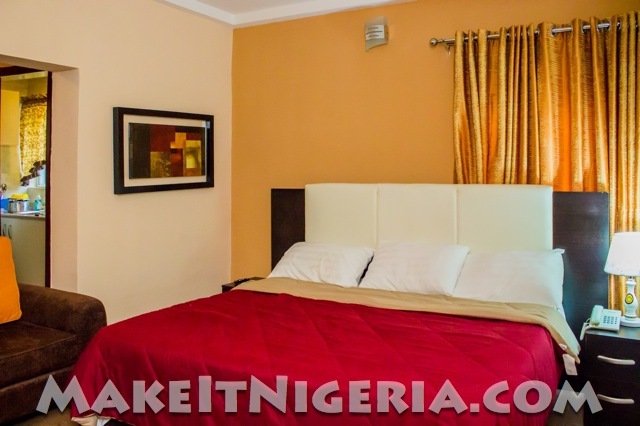 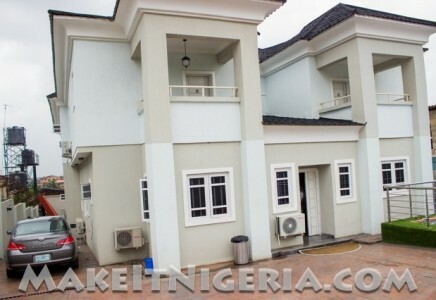 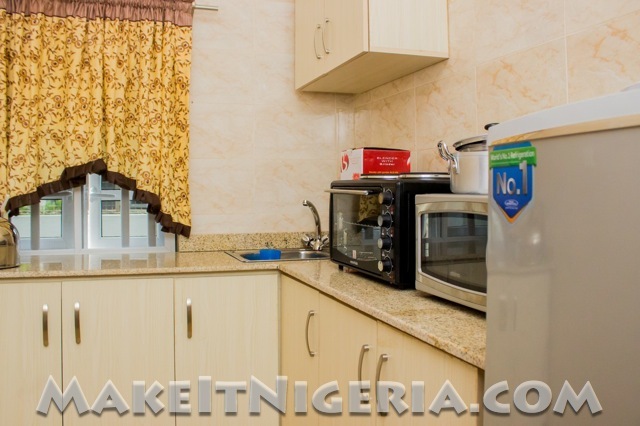 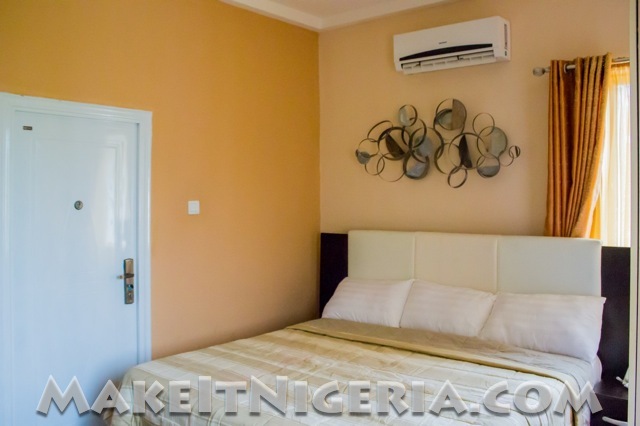 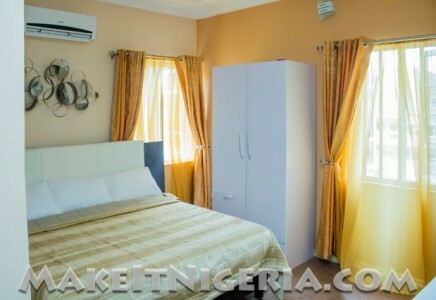 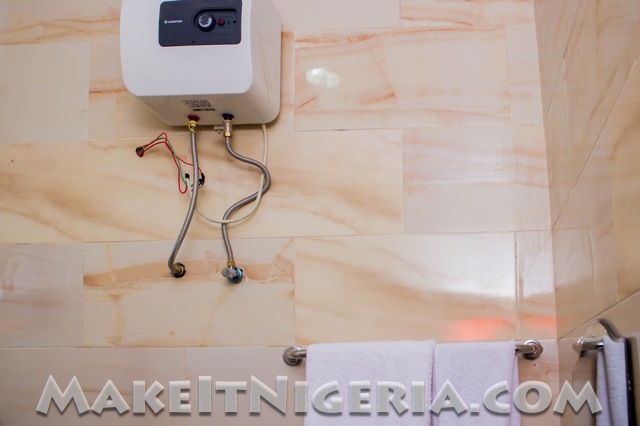 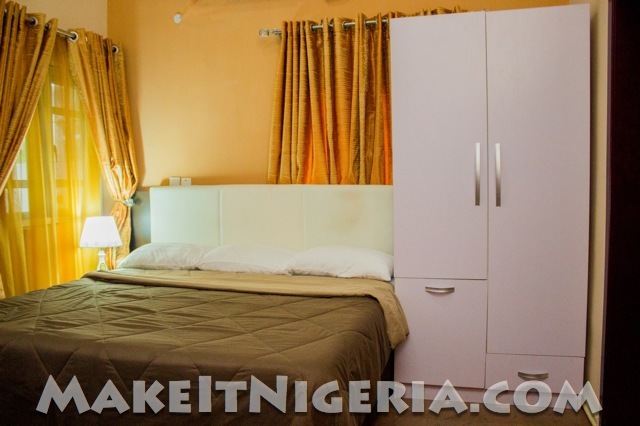 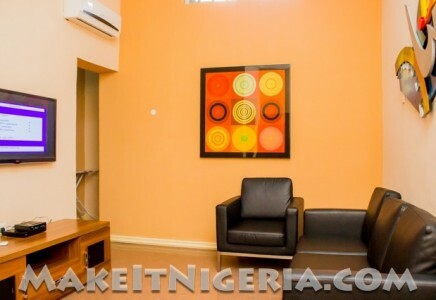 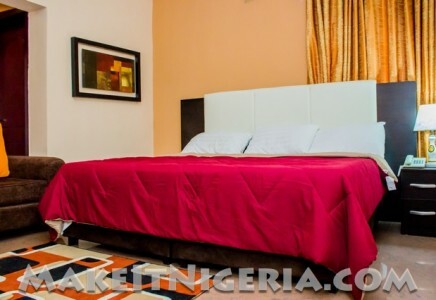 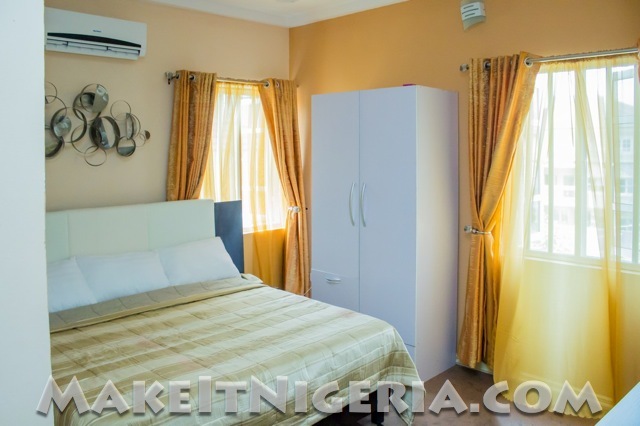 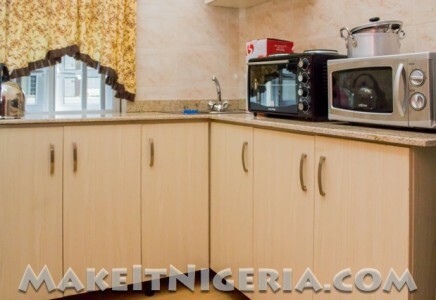 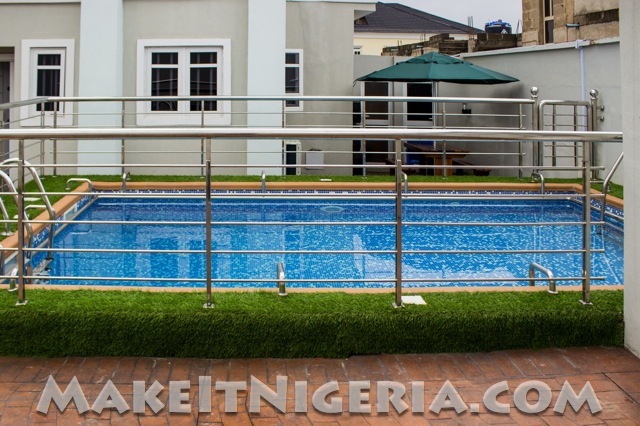 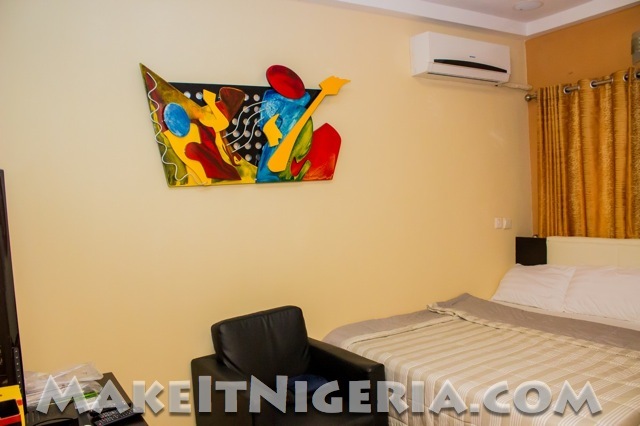 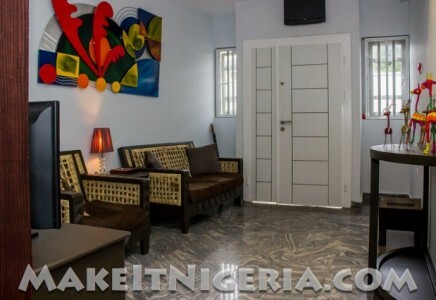 ₦17,500 / Night ₦15,750 / Night ₦14,000 / Night See notes below. 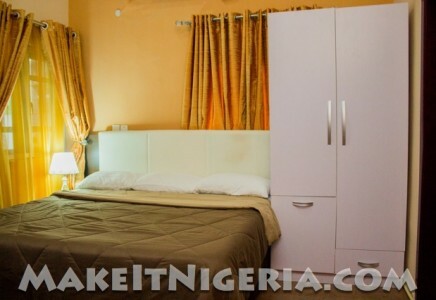 ₦20,000 / Night ₦18,000 / Night ₦16,000 / Night See notes below. 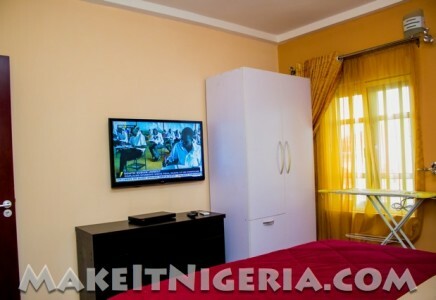 ₦25,000 / Night ₦22,500 / Night ₦20,000 / Night See notes below. 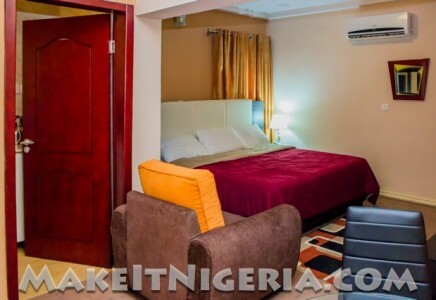 ₦35,000 / Night ₦31,500 / Night ₦28,000 / Night See notes below. 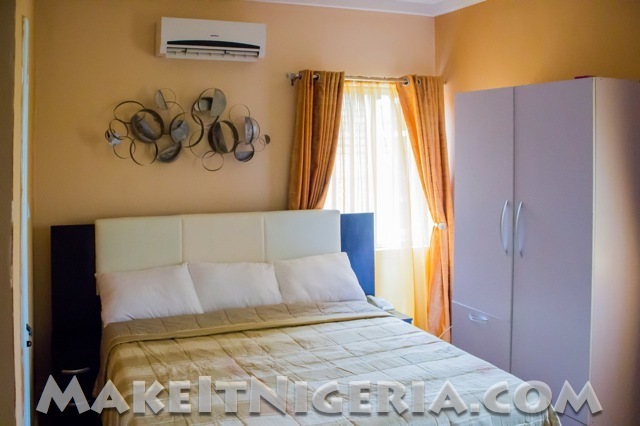 7 Days Minimum booking required to book the Aeroville Apartment Homes. 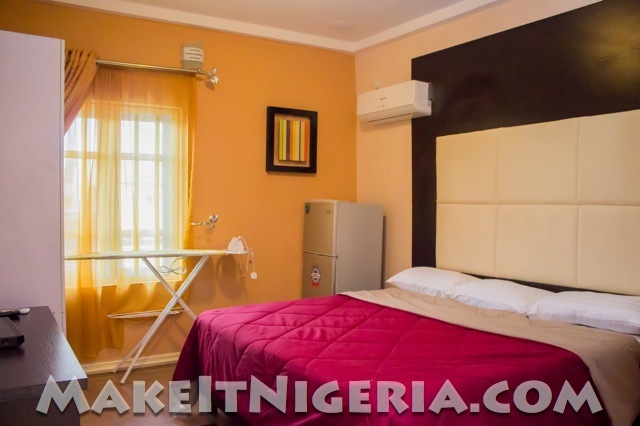 Aeroville Apartments consists of a total of 12 units: 2 units of Two Bedroom apartments, 6 units of One Bedroom, 2 units of Studio Executive and 2 units of Studio. 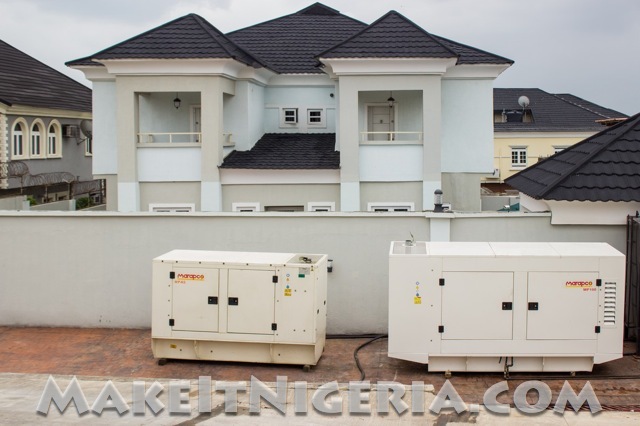 ELECTRICITY – The Aeroville Apartments Homes is high-capacity Diesel Silent Generator. Included in the quoted rates, Aeroville Apartments provide 24×7 Electricity Supply. 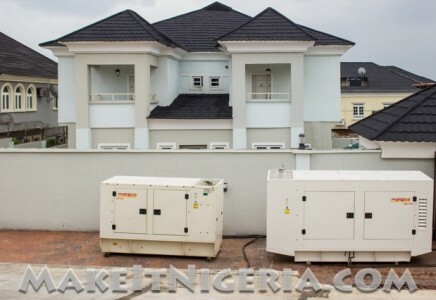 However, during the day, the facility switches to an inverter power backup / management system in the event of power failure.